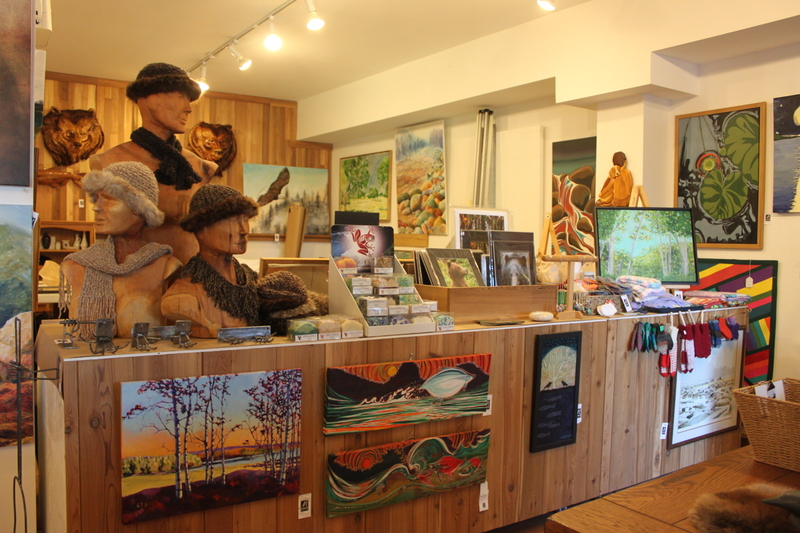 A LOCAL ART GALLERY featuring NORTHWEST BC artists, FIRST NATIONS ART, consignment and estate art. An eclectic collection of vintage wares and artisan’s products are also available. A FULL SERVICE CUSTOM FRAMING shop rounds out the business.